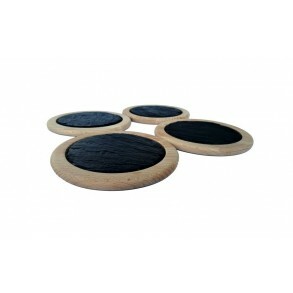 Slate Saucer, circle.Elegant supplement under the glass or cup.Note: there are pads in packaging to protect the table from scratches.If you are intere..
Saucer from beech wood with rounded slate plate.Elegant supplement under the glass or cup can be used also as "mini platter" for serving cakes, or oth..
Saucer from beech wood with rounded slate plate, set 4 pieces.Elegant supplement under the glass or cup can be used also as "mini platter" for serving.. 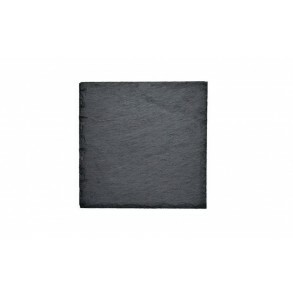 Slate Saucer, square.Elegant supplement under the glass or cup.Note: there are pads in packaging to protect the table from scratches.If you are intere.. 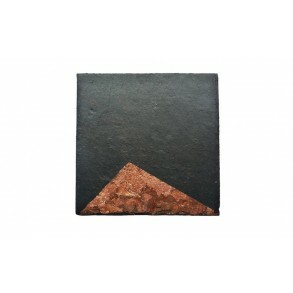 Slate Saucer, HEXAGON.Elegant supplement under the glass or cup.Shape of the saucer is variable. 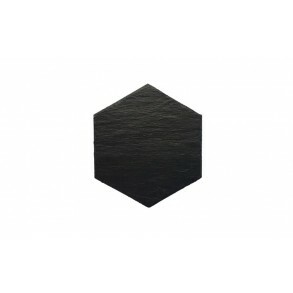 It is possible to change the shape by combination of .. 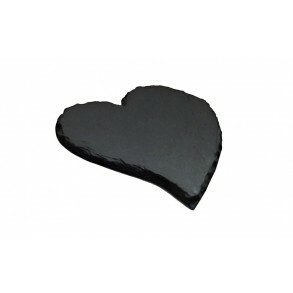 Slate Saucer, heart.Elegant supplement under the glass or cup.Note: there are pads in packaging to protect the table from scratches.If you are interes.. 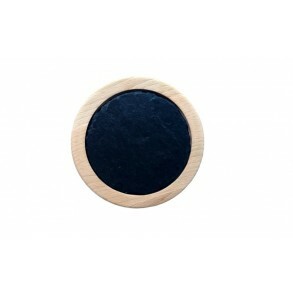 Slate Saucer, atypical heart.Elegant supplement under the glass or cup.Note: there are pads in packaging to protect the table from scratches.If you ar.. 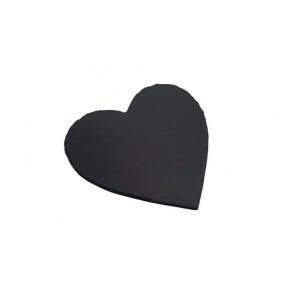 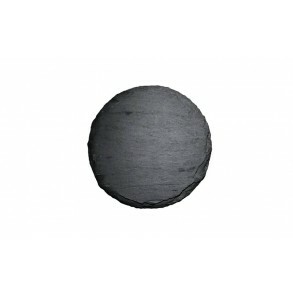 Slate Saucer, decorate heart.Elegant supplement under the glass or cup. 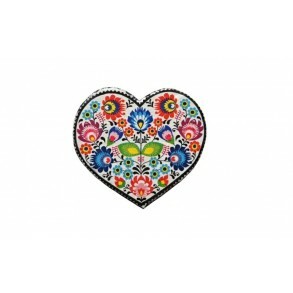 Slate heart is decorated with decoupage technique.Note: there are pads in pack..